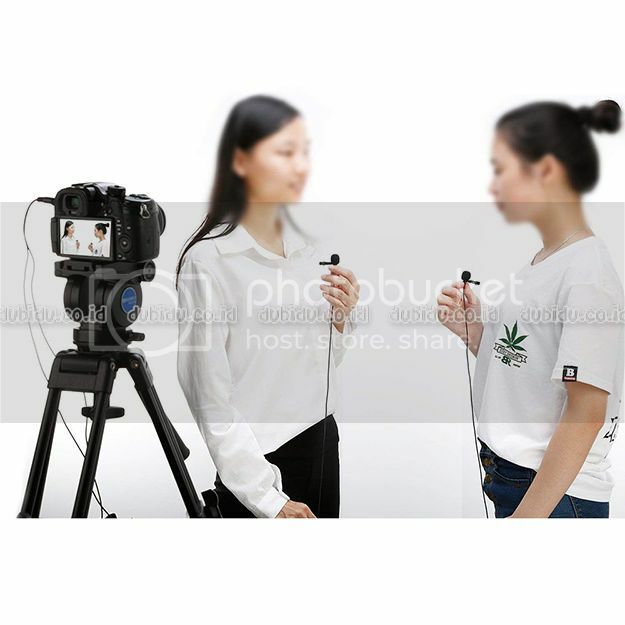 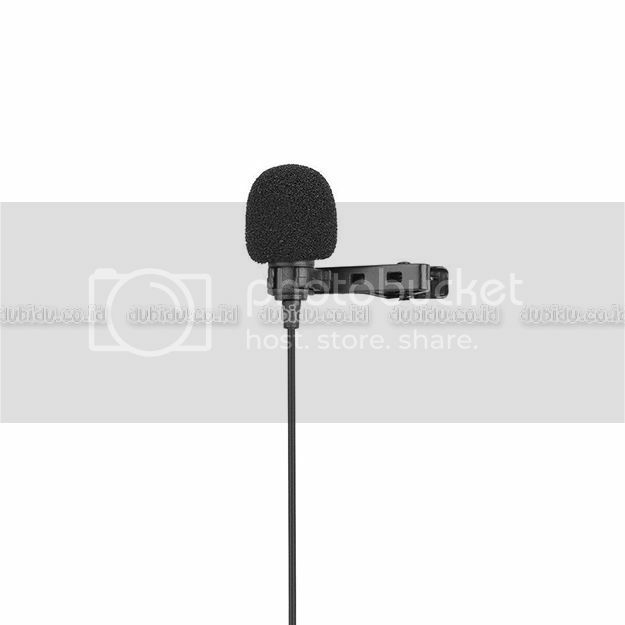 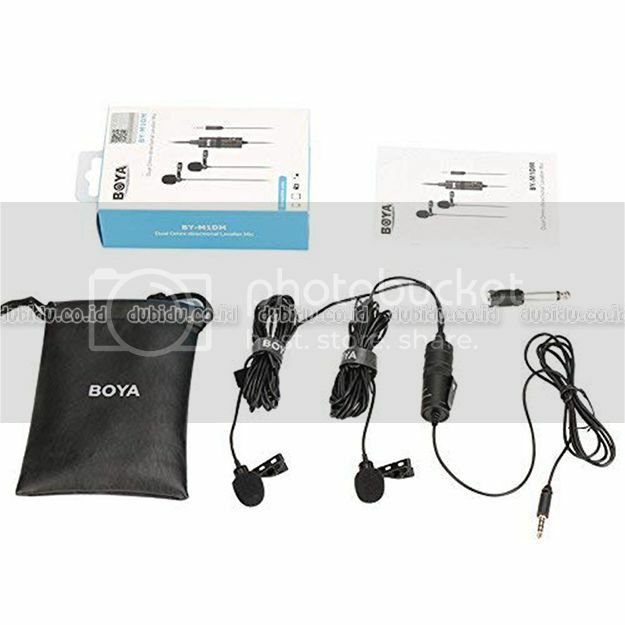 BOYA BY-M1DM Universal Dual Mic Lavalier Clip-On Microphones merupakan mic portable dengan 2 cabang, mic ini cocok untuk recording interview, vlogging, dan kegiatan videography dan filmography lainya. 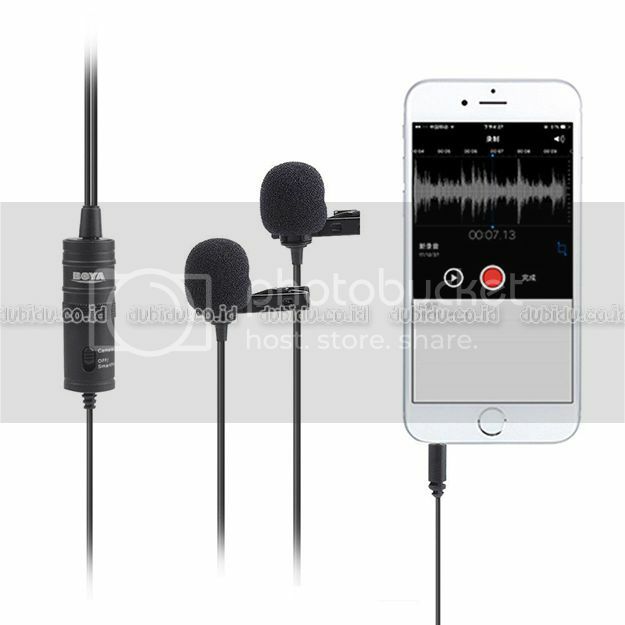 Clip-On Mic ini dapat digunakan untuk smartphones, tablet, computer, mirrorless / DSLR camera, camcorder, voice recorder dll. 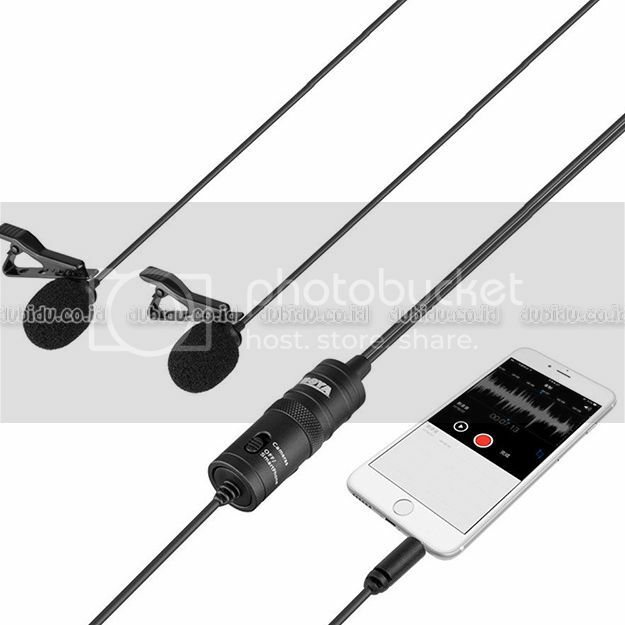 Cara penggunaannya juga sangat mudah, tinggal plug and play. 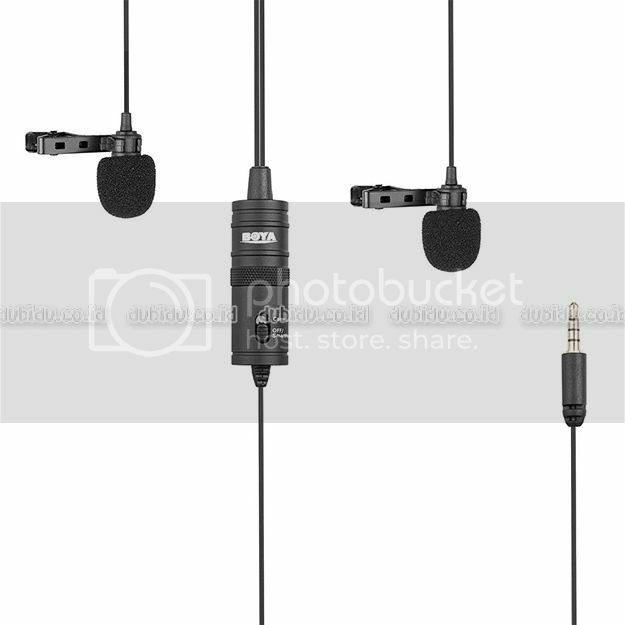 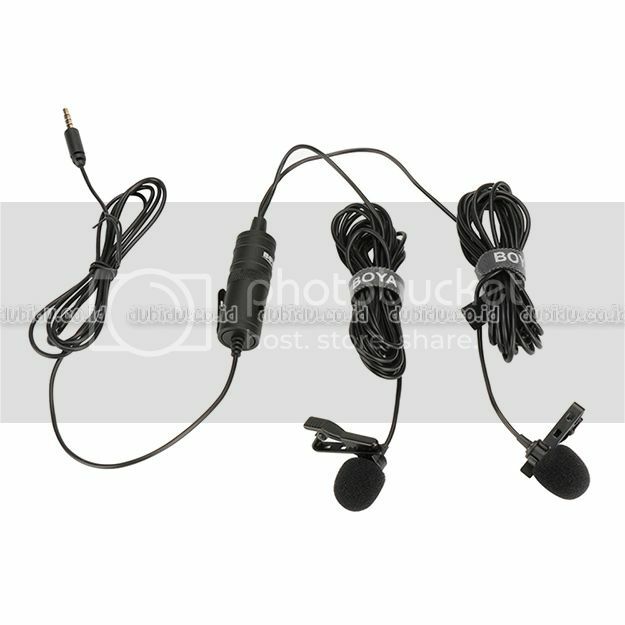 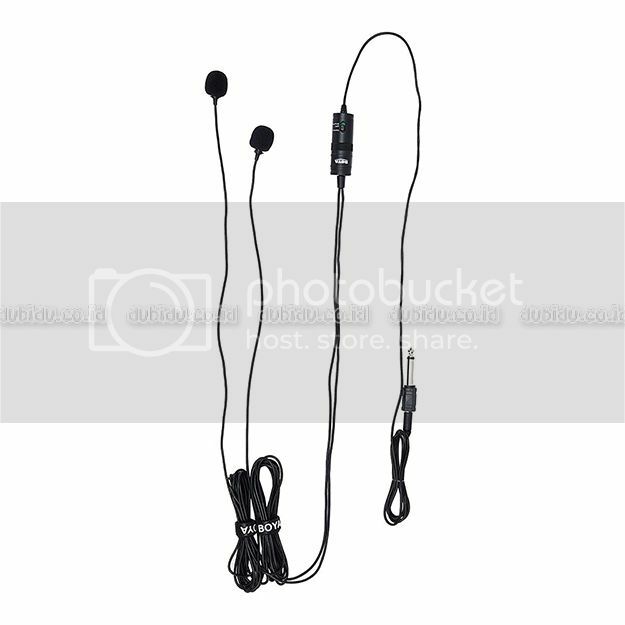 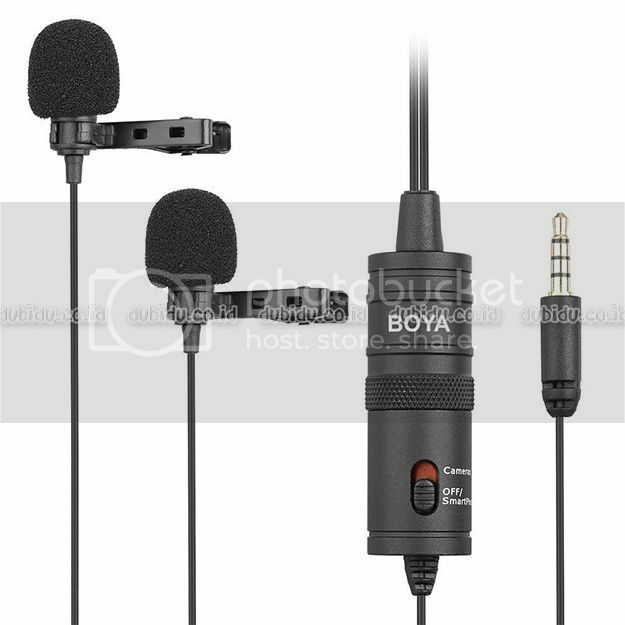 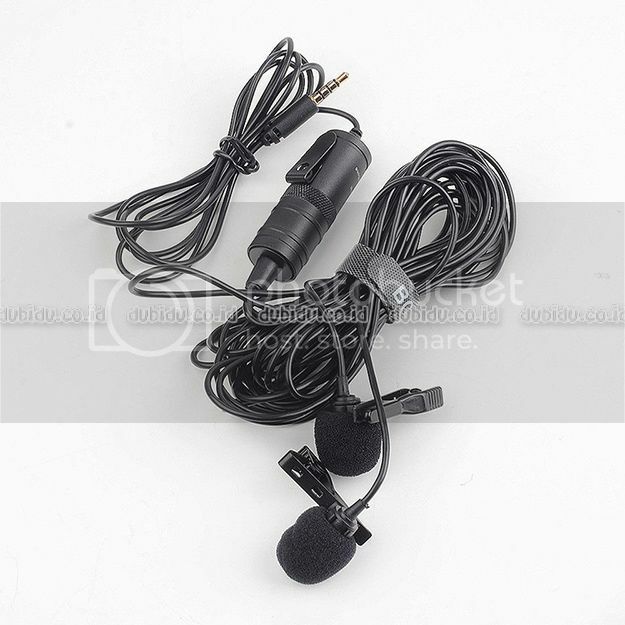 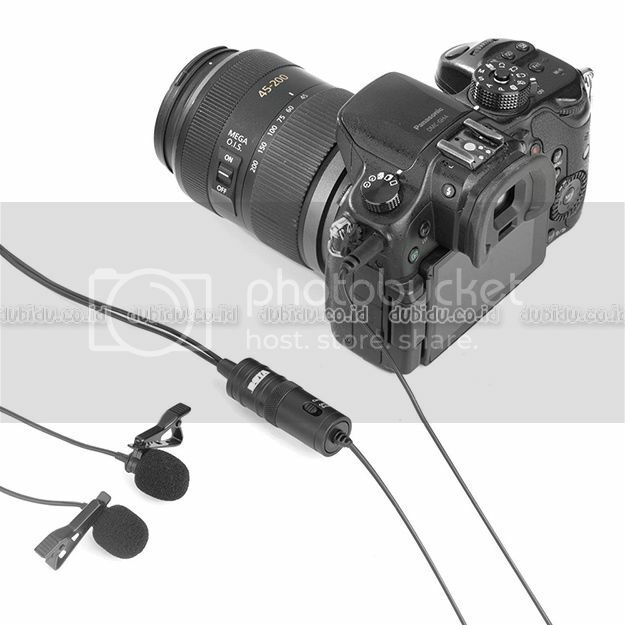 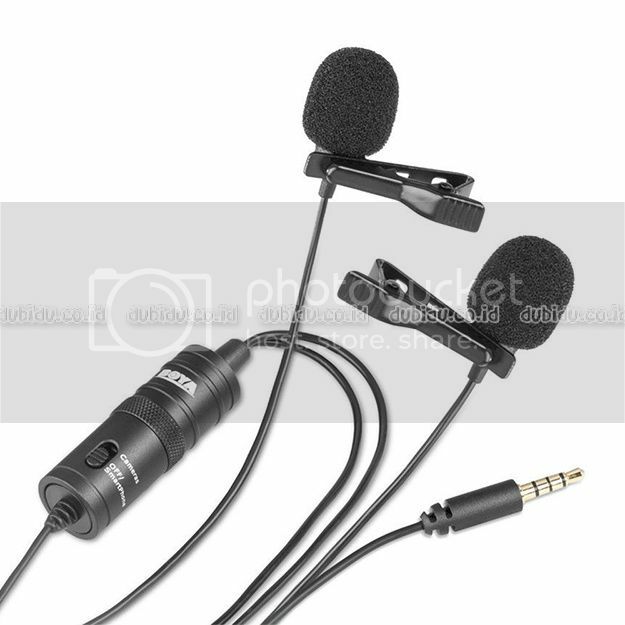 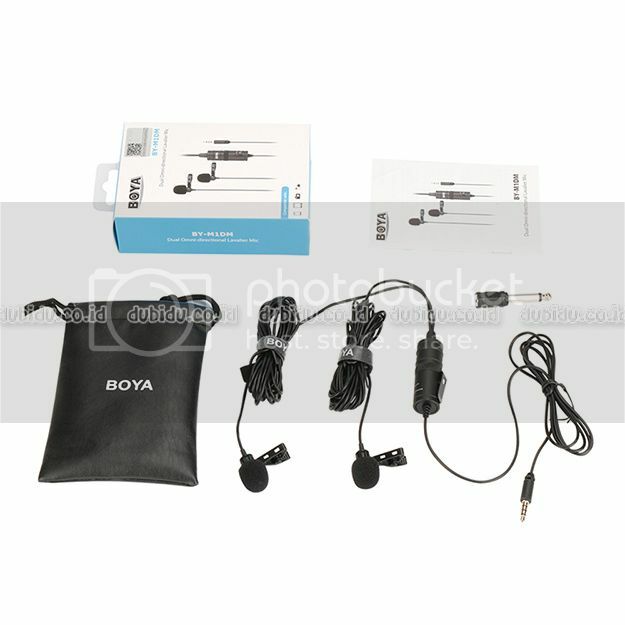 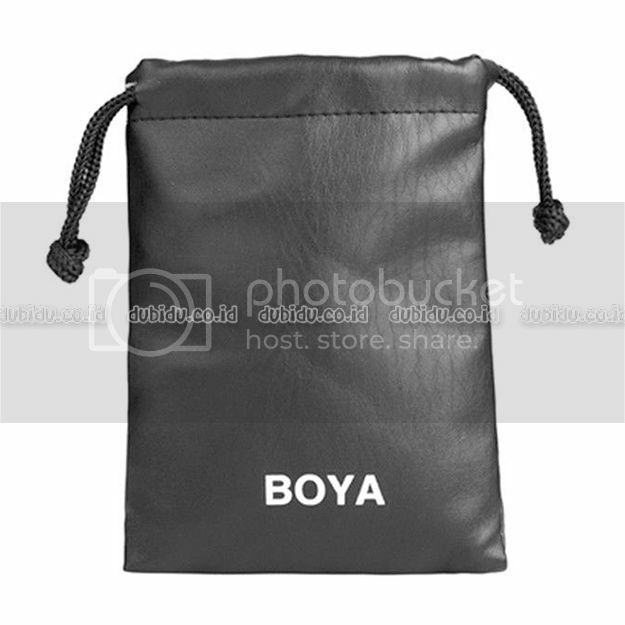 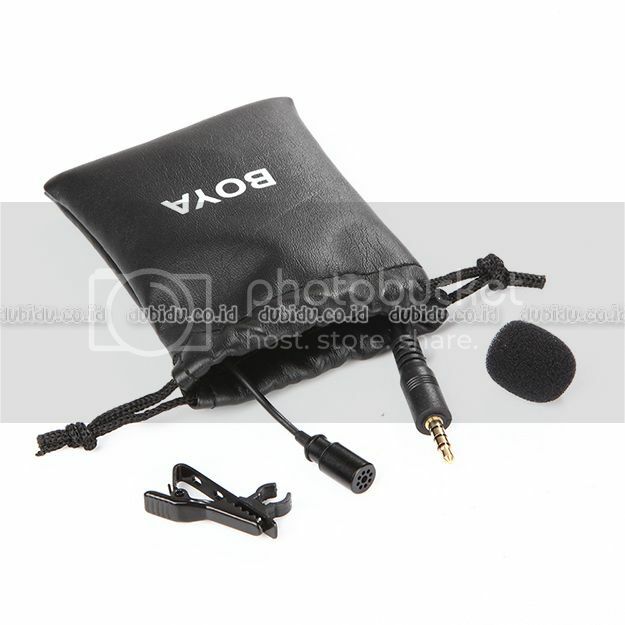 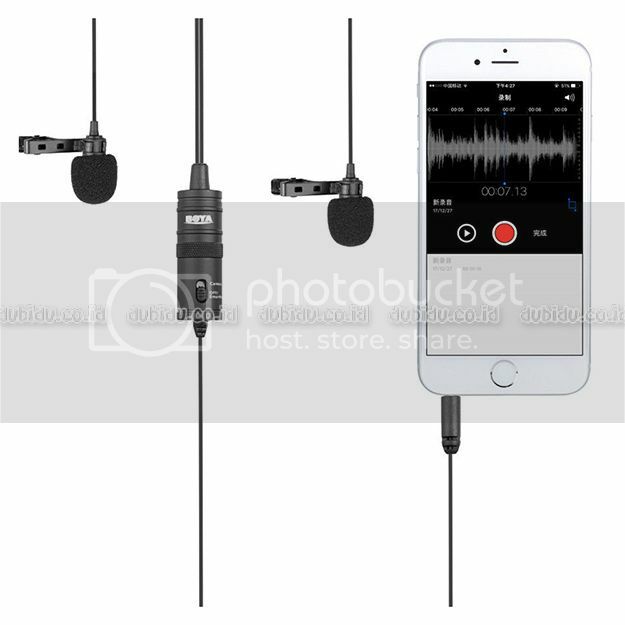 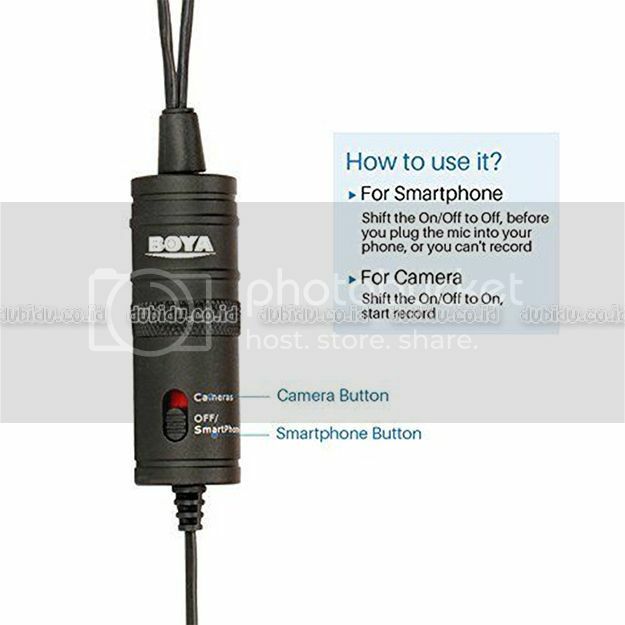 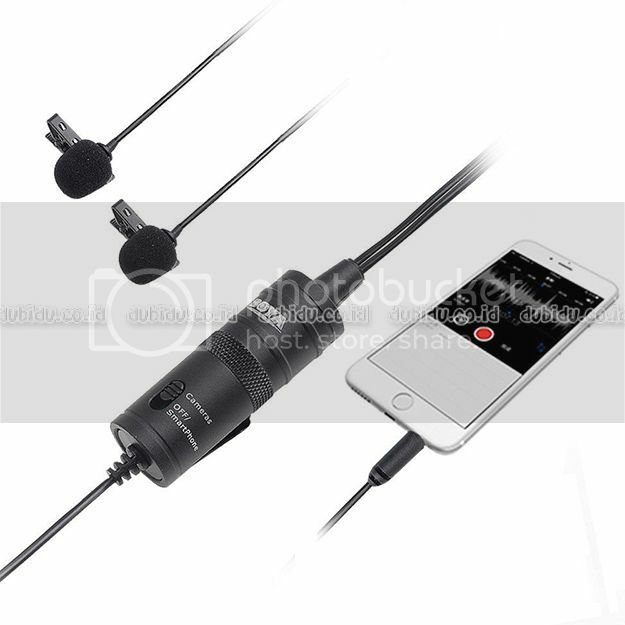 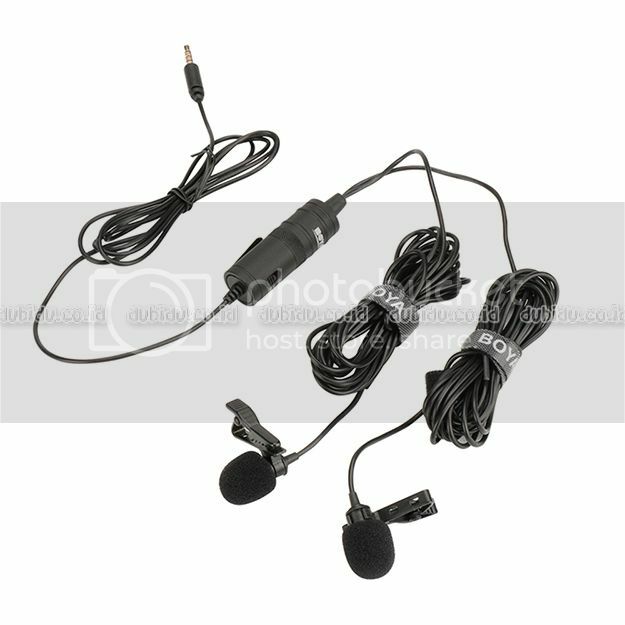 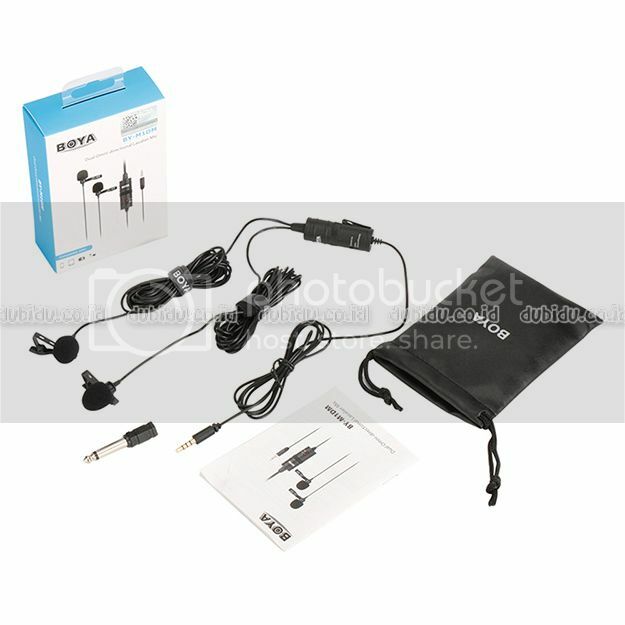 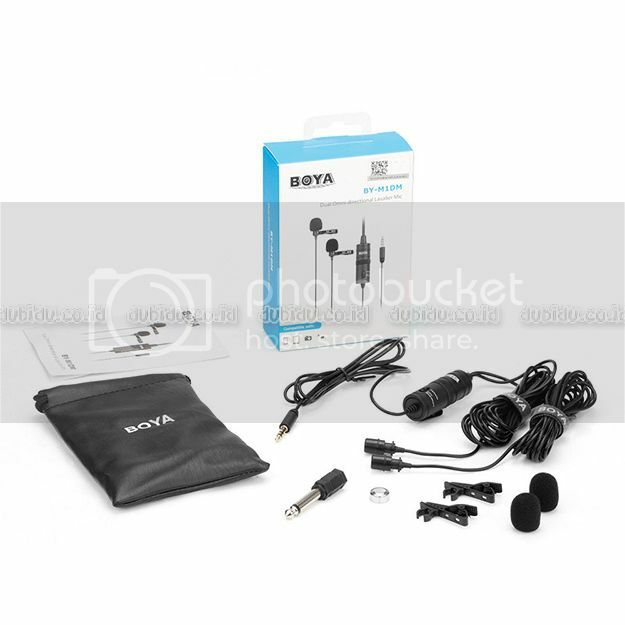 The BOYA BY-M1DM is a Dual Lavalier Universal Microphone, with a single 1/8" stereo connector, it can be used with smartphones, DSLR camears, camcorders, audio recorders, PC and other recording devices.